CloudPBX is Real World’s next generation telecommunications platform, connecting employees, customers and suppliers to the Australian Telephone network. CloudPBX is reliable so you can depend on it for your business communications. CloudPBX works anywhere and grows with your business - whether you have 1 or 100 staff. 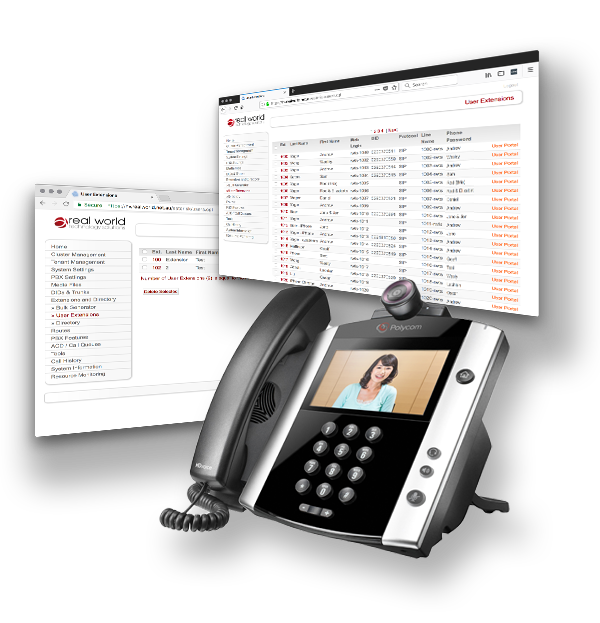 CloudPBX gives you all the features you need from your telephone system. Utilising industry standard, encrypted communications protocols, it is a secure, scalable, and fully featured solution for delivering robust business communications. CloudPBX is owned, operated and hosted in Australia by Real World on Real World’s Network, and your data is 100% safe. Our support team is based in Sydney, so you never speak to an overseas call centre when you need help. Hundreds of businesses rely on CloudPBX every day for their communications all over Australia, and we have over 99.99% uptime. 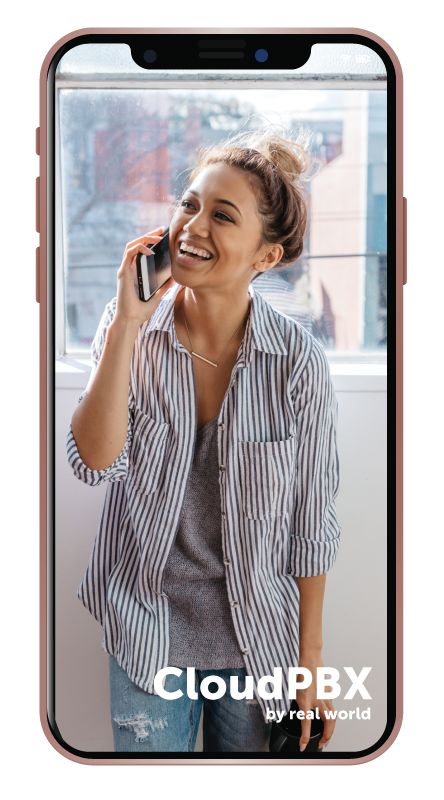 With a supported business grade internet service many of our users tell us that calls sound even better than on the legacy Telstra network. Independent systems measure our Mean Opinion Score average at 4.5, the same or better than the Telstra voice network. CloudPBX is your company telephone system. 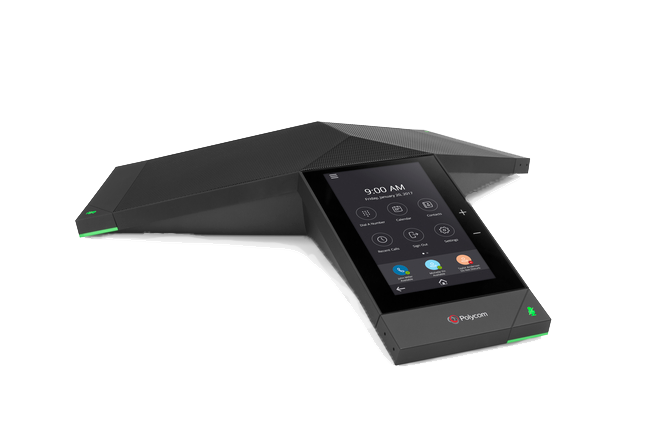 It allows you to make and receive calls using a compatible SIP phone or our CloudPBX Mobile application on iOS and Android. Spread your staff team over one or one hundred offices with a supported internet connection. CloudPBX Mobile makes it easy to unify your business phone experience. Use voice menus to create an efficient voice workflow and route calls to the most appropriate staff members. Voicemail, voicemail-to-email and custom Music On Hold let you match CloudPBX to your brand. Keep track of your customers and team with CRM integration, call statistics and reporting. Because we support number porting from almost all of the major Australian voice providers including Telstra, Optus, TPG, iiNet, Internode, Symbio and Transact, you can bring your number to CloudPBX. Of course, if you ever want to leave you can take your number with you too! If you need a new 1300 or 1800 number, we can provide you one or you can purchase a branded number from the ACMA SmartNumbers system. The choice is yours! We offer flexible plans and pricing that can be tailored to what your business needs. Bring your own handsets, mix and match, or take one of our all-inclusive packages. Find out more on our detailed pricing and packages page. Need help understanding what your current phone bill really costs? Not sure whether switching to CloudPBX is worth it? We can help you analyse your current telephone and internet bill, understand what you are paying for, break down the real cost of every phone call and service, and provide a obligation free quote to switch to CloudPBX. Join the Real World Group mailing list to find out about the latest in product developments from our weekly newsletter. © Real World Technology Solutions Pty Ltd 2019. All rights reserved.